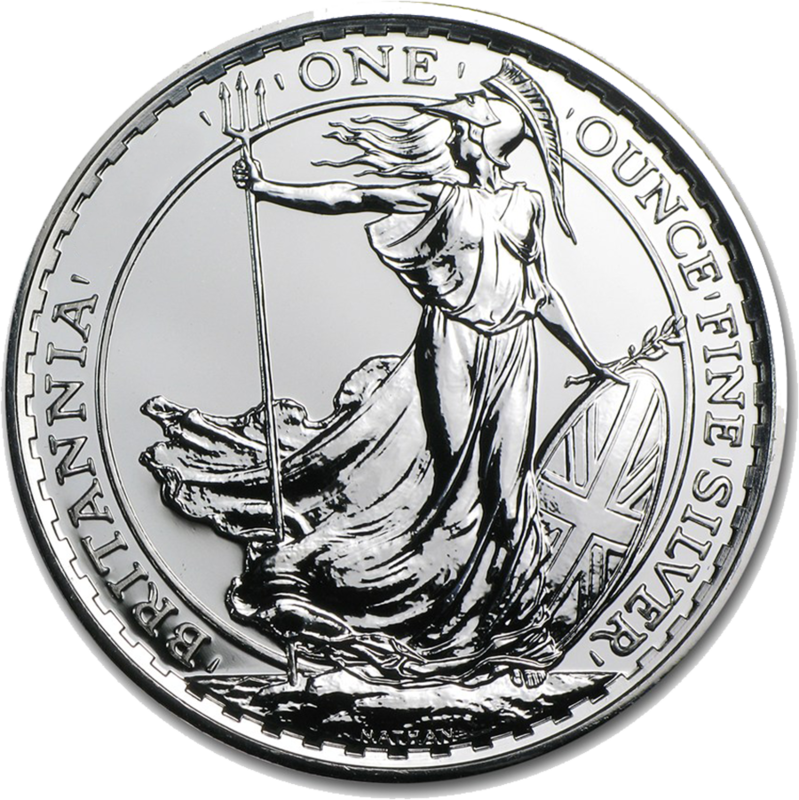 The Pre-Owned Pre 2013 UK Britannia 1oz Silver Coin features the beautiful Britannia holding a trident in her right hand, and a shield resting in her left hand. Details of the coins weight, fineness and year-date also feature. 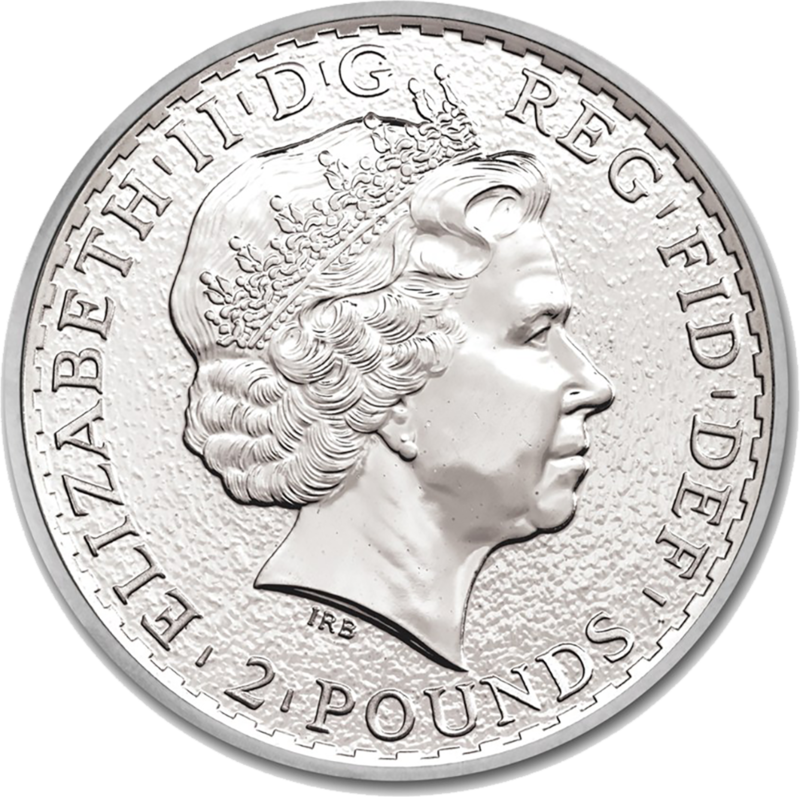 The coin's obverse depicts Her Majesty Queen Elizabeth II and the monetary denomination. These coins weigh 32.5g & are 958.00 Britannia Silver. These coins are pre-owned and as such, orders will come lose, without tubes or capsules.